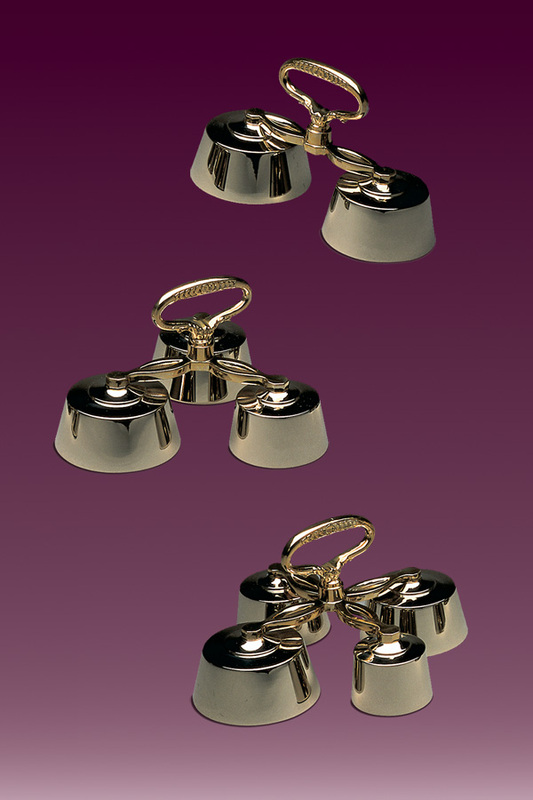 Apart from the classic single bells, the offer of our bronze workshop also includes triple and quadruple bells as well as monastery and altar bells. 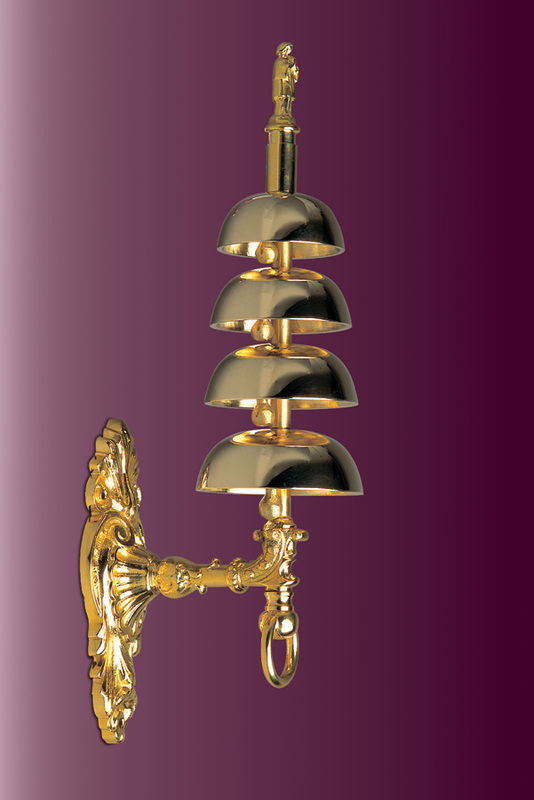 You can choose from amongst one-tone and two-tone models which differ in terms of their ornamentation as well. 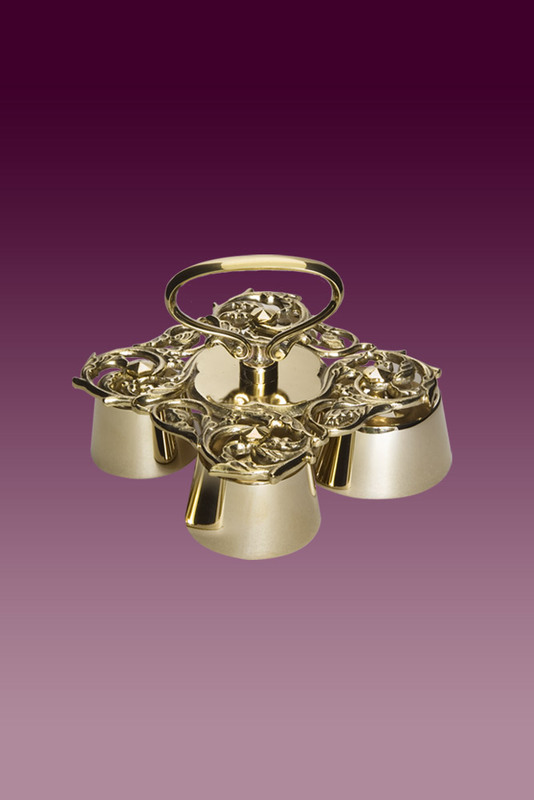 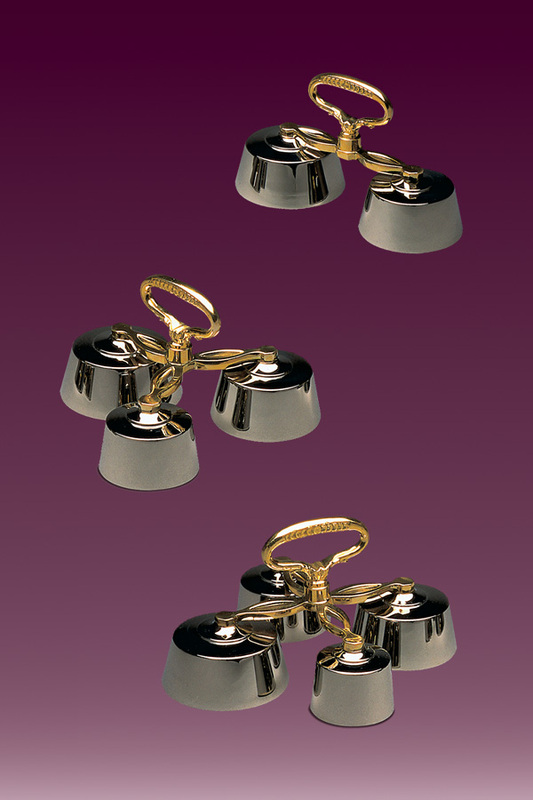 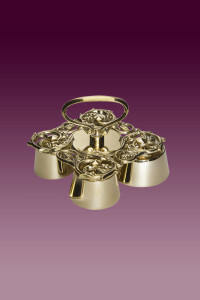 Our assortment includes both simple, functional and modest bells as well as more decorated ones, with gloss or matt finish. 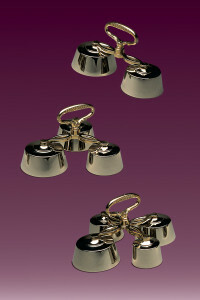 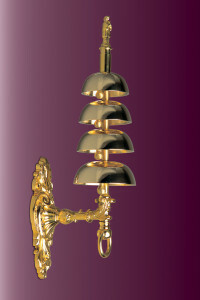 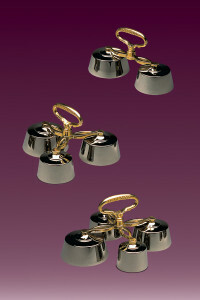 More bells see in page dzwonki kościelne.